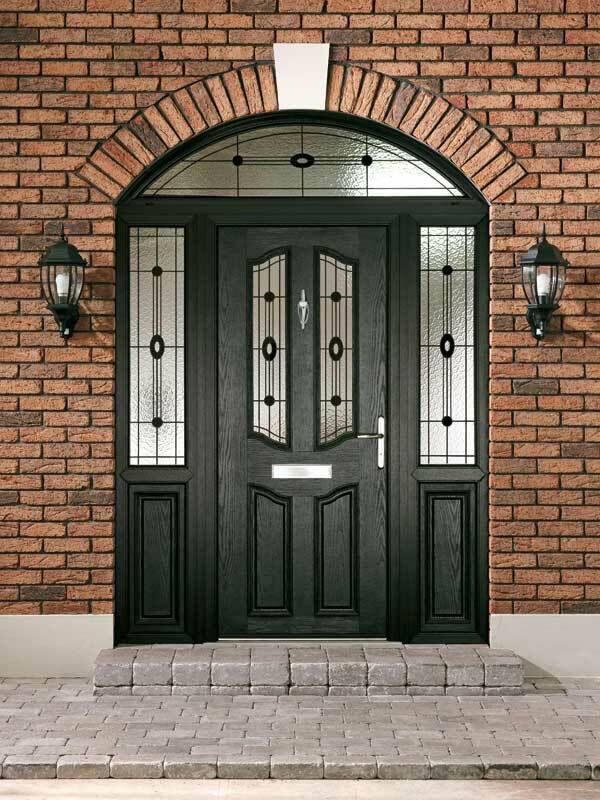 Composite doors consist of a variety of materials, selected for their beneficial properties, including Pvc-u, timber, insulating foam and GRP (glass reinforced plastic). 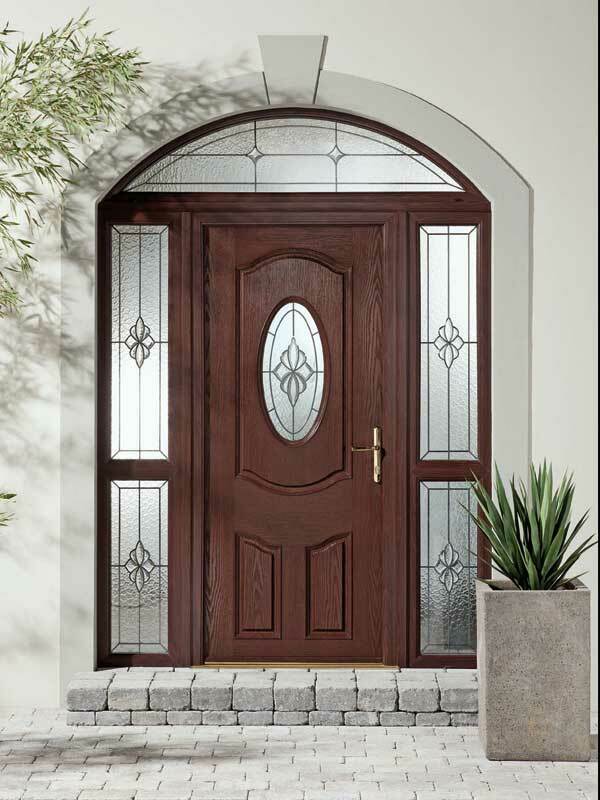 The Composite doors are designed to look like painted woodgrain timber doors, which will not discolour or require any maintenance, beyond wiping them with a damp cloth. 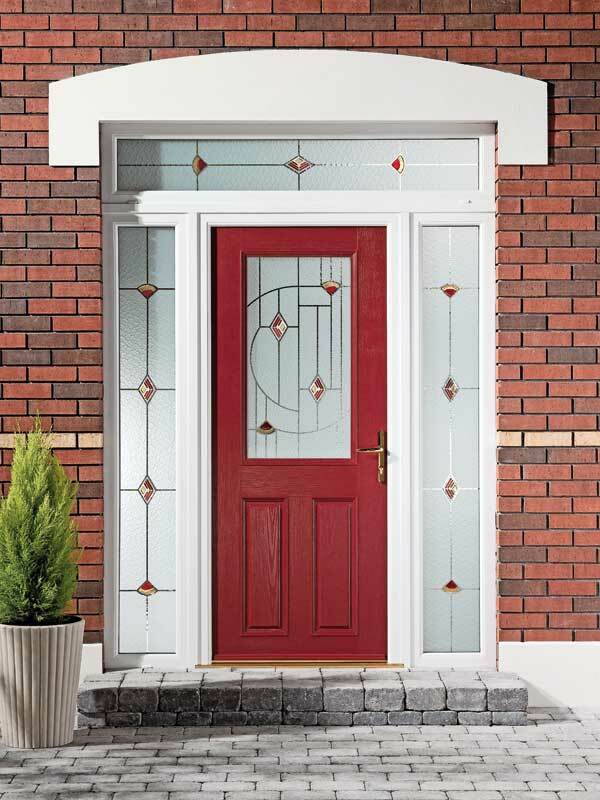 Not only do they look great, with a multitude of styles and colours to choose from, they can come with different decorative glass designs. 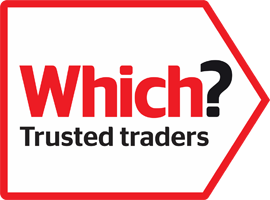 The standard of security affiliated with Composite doors, come with a high level of protection, and have a higher thermal resistance than wooden doors. 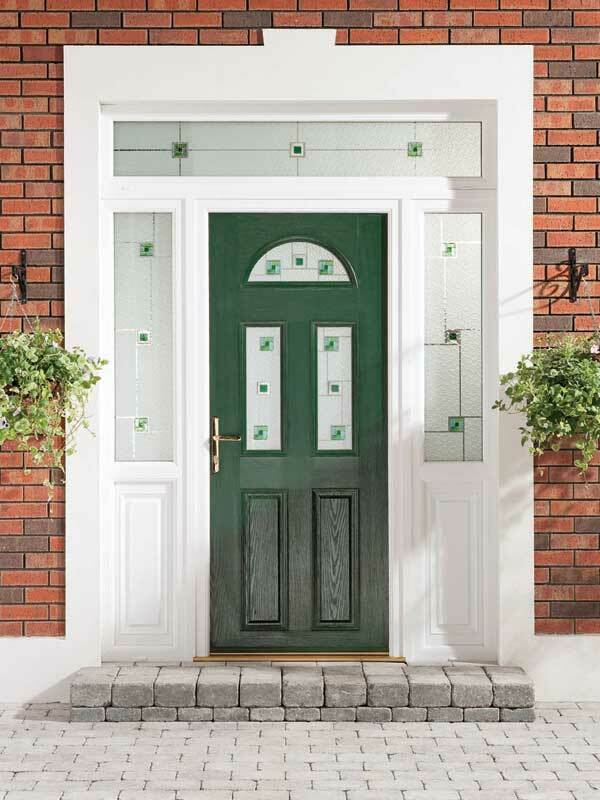 Dark Green with Fused tile and sandblasted design with a Minster backing glass, accompanied with fanlight and matching sidelights. 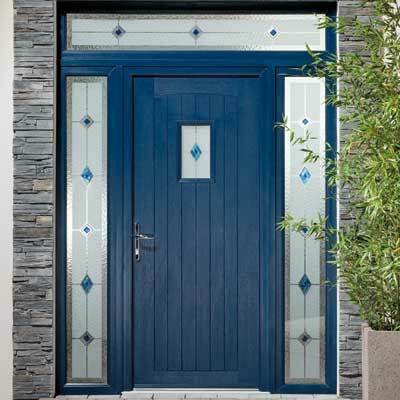 White door with brilliant cut and bevelled diamond shapes, with a blue border. 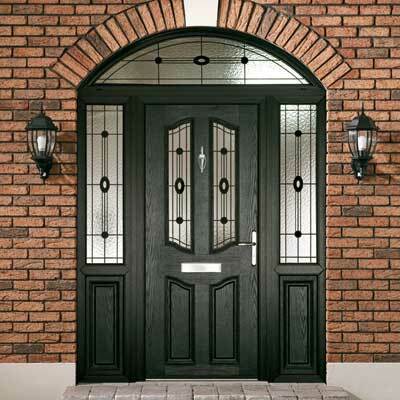 Black two glass panelled lead worked door, with fanlight and sidelights. 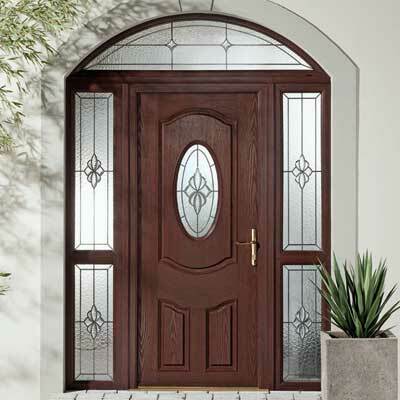 Traditional Rosewood door with corresponding lead worked designs and Minster background obscure glass. 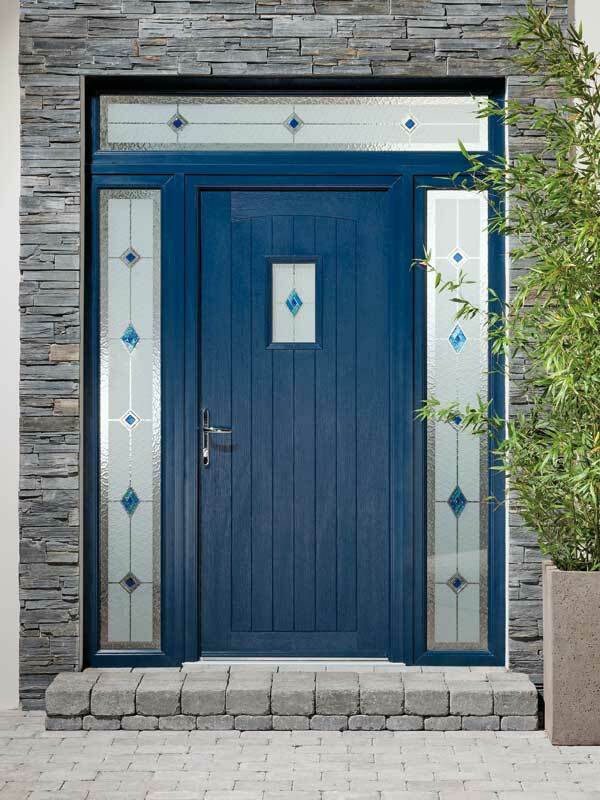 Steel Blue tongue & groove styled door with Fused tile and sandblasted design, with narrow fanlight and sidelights. 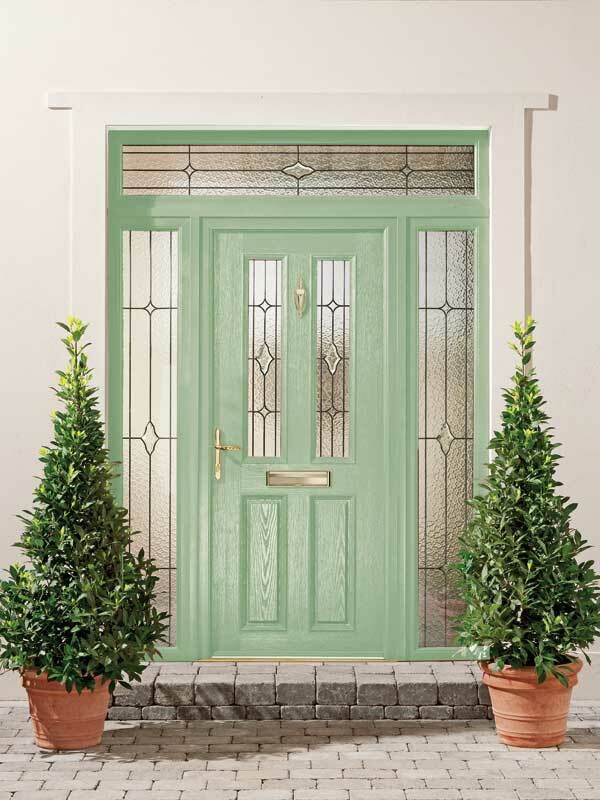 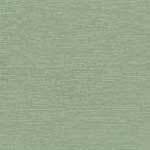 Chartwell Green coloured door set, with leadwork and bevelled Diamond design. 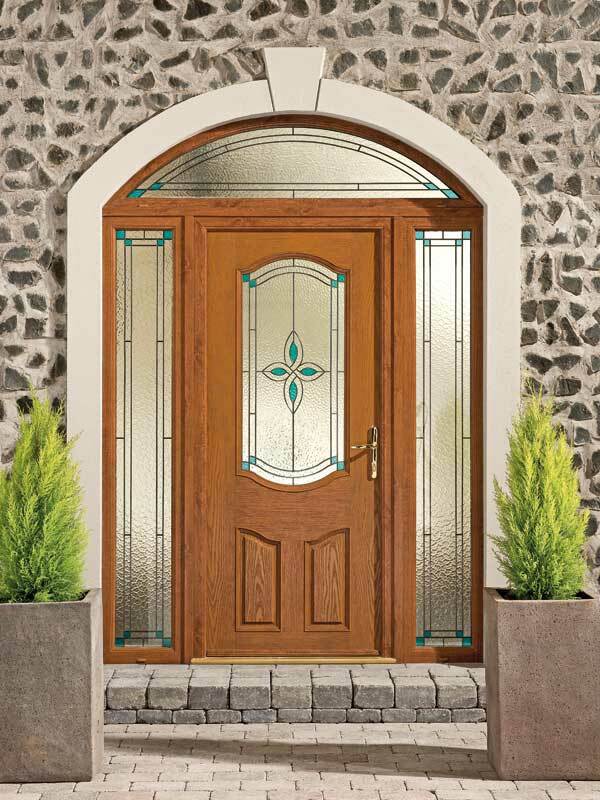 Traditional Oak coloured door combination, with a coloured lead worked design and obscure backing glass. 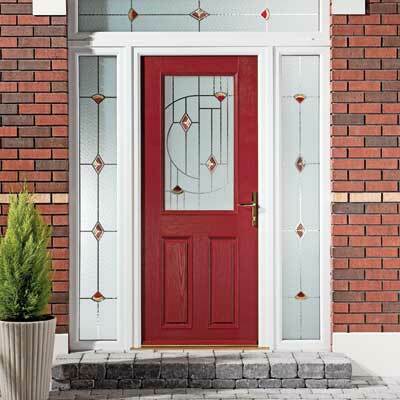 Dark Red door , fanlight and matching sidelights, with an ornate Fused tile and sandblasted glass design. 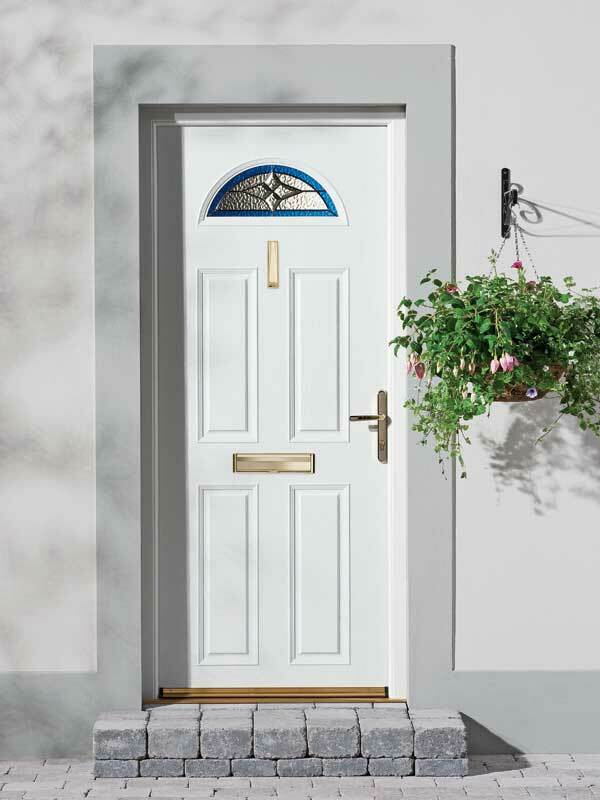 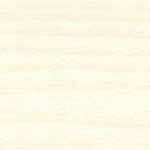   The Composite 30 minute Fire door is available in five different styles and colour choices, with distinctive grain finishes, encased in a smooth white pvc frame. 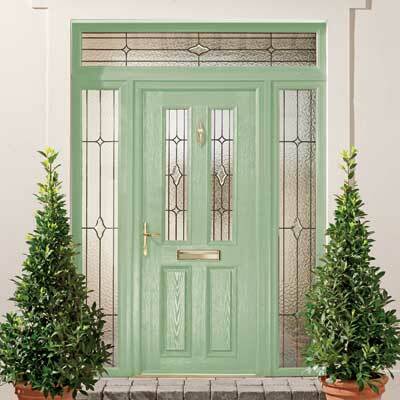 The door leaf is made up of two GRP (glass reinforced plastic) skins, with a phenolic foam core, and is tested to BS EN 942. 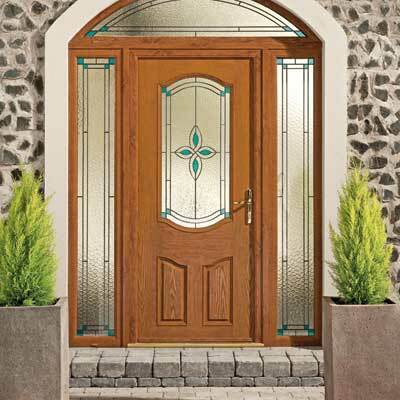 Security features a multi-point locking mechanism with lever handle and stainless steel hinges, and greater thermal efficiency. 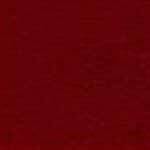 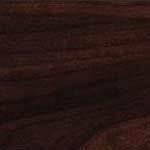 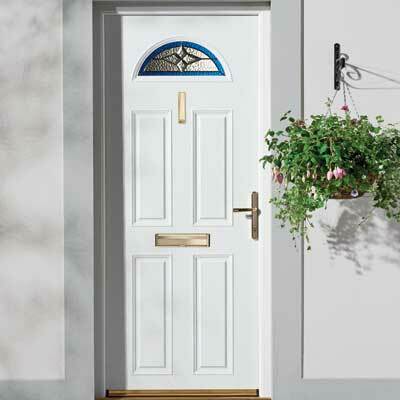 Glazed Fire door styles are also available, either in the door leaf itself or in a sidelight, or top light above. 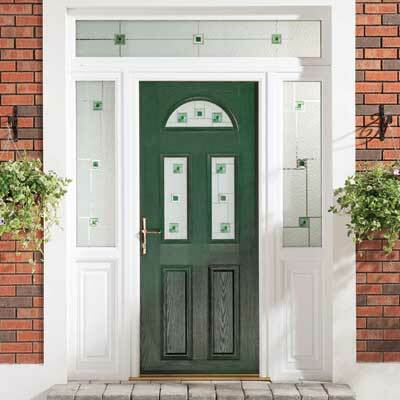 Glass comes with a choice of double glazed Georgian wire, in clear or obscure, or Pyroguard clear or satin.